You Are Here: Home > What are the 2017 Acura ILX Technology Features? Driving through San Diego is so much nicer when the vehicle you’re driving is packed with the infotainment and entertainment you want. When you bring home the 2017 Acura ILX, you’ll be amazed by the technology found throughout this vehicle. From audio systems to connectivity down to driver assistance features, technology runs throughout this model’s core. Learn more about the ILX interior below. 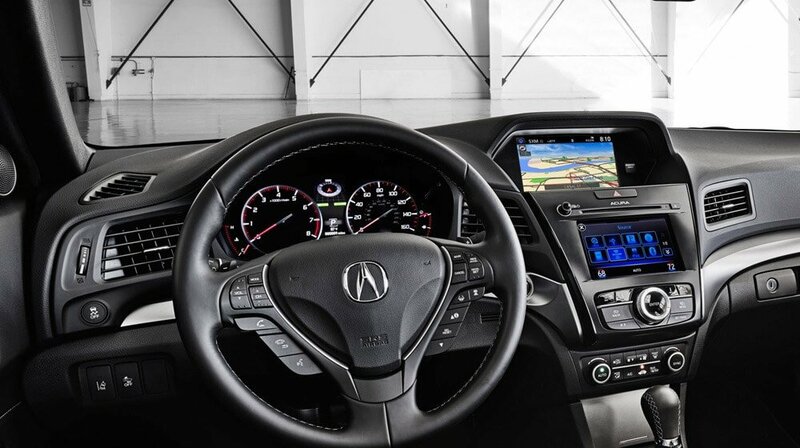 No matter what it is you’re looking for, the new Acura ILX will provide the infotainment needed for a more enjoyable and safer drive through Temecula. The new Acura ILX brings connectivity and convenience to the center of this model’s technology features. Technology doesn’t always refer to keeping you entertained, but also keeping you safe. Carlsbad drivers are drawn to the 2017 Acura ILX technology, and for good reason. 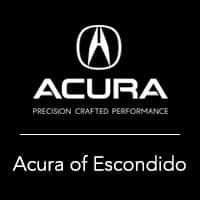 If you’re ready to take the plunge, visit Acura of Escondido today, located at 1502 Auto Park Way No. in Escondido, CA to see our inventory. You can also contact us at (844) 695-4328 to learn more about our current vehicle specials.